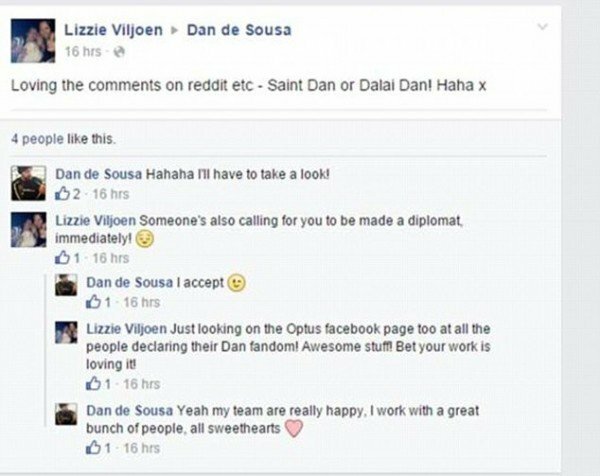 Dan from Optus has been unmasked as a nice guy named Dan. It’s been approximately 6 hours since the story broke about heroic/courageous/literary guru ‘Dan from Optus’, and already he’s been tracked down. Welcome to the internet. Dan was living what we assume was a quiet and fulfilling existence before he was plucked from obscurity and thrust into the limelight. It was his own fault actually. He’s just so damn upstanding. 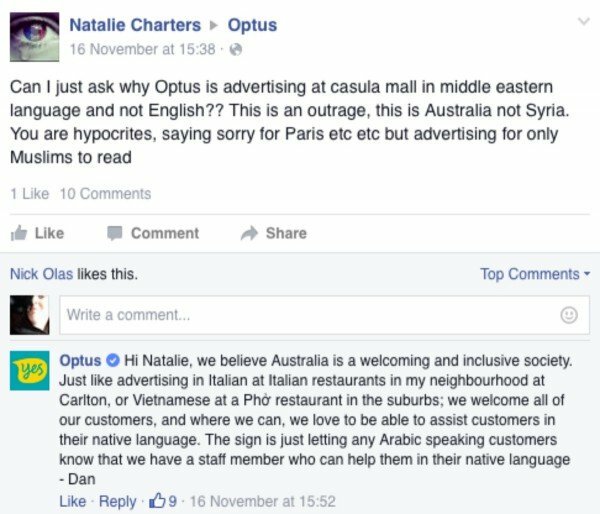 If you hadn’t heard, late last year Optus received a barrage of complaints for placing signage and advertising written in Arabic in stores in areas with large Arabic-speaking populations, like Casula in Sydney’s west. Police were called in after staff at the Casula store were allegedly threatened. The signs were taken down. Some customers then took their complaints online, where Optus social media extraordinaire Dan was waiting to respond. And now ladies and gentleman, we can put a face to a ‘- Dan’. 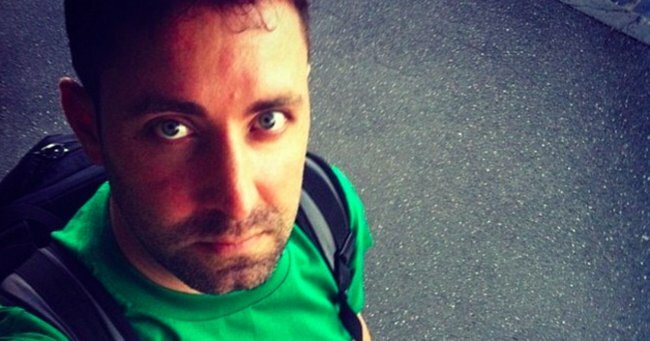 The Optus heart-throb is none other than Dan de Sousa, a multimedia specialist (he founded his own company, ShootCutDrop) living in Carlton, Melbourne. The company produces and writes a number of influential artists songs and music videos. 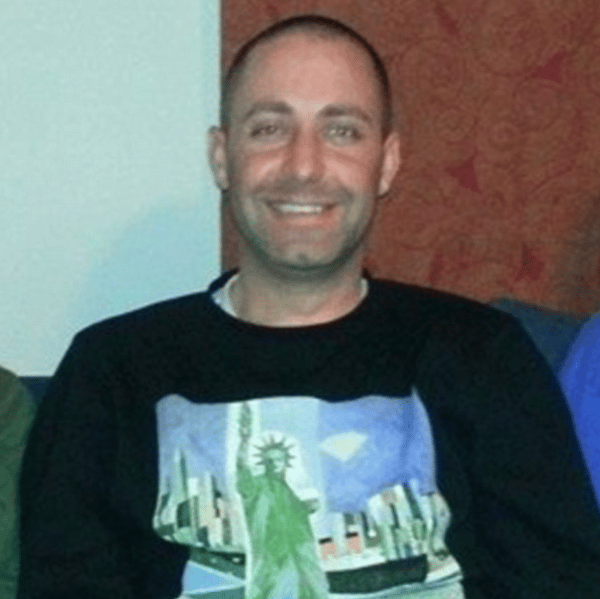 Dan moved to Australia from New Zealand about seven years ago, and boy are we glad he did. 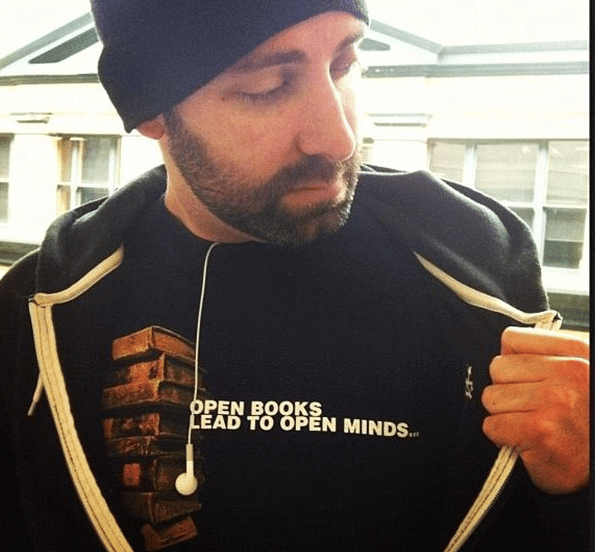 His softly spoken quote T-shirts are more than welcome in this country. We have to admit, we’re crushin’. Image: Facebook. Some of Dan’s close friends found out HE was the infamous Dan, and gave him a fair bit of praise. “Saint Dan”, are you listening heaven? Image: Facebook. And that’s right, Dan was actually unaware of his fame until, well, today. Probably after he was significantly bombarded with messages from a thousand news agencies. Can anyone honestly say they work with an employee who thinks they’re a “sweetheart”? The good people in Dan’s team can. May his viral fame live long and prosper. If you want to see some of the more thoughtful replies Dan gave to disgruntle customers, click here.